Me:Can you tell me about Ullcatch? Martin: Where do I start? 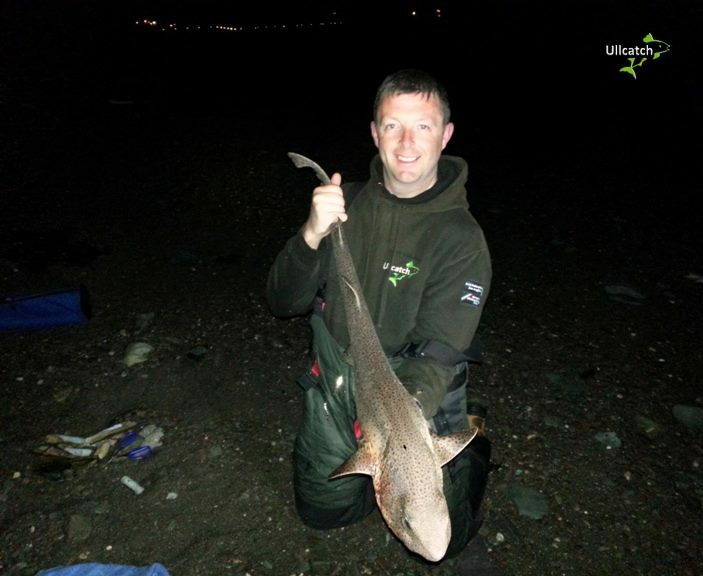 It’s been an amazing venture to date, The company itself: Ullcatch Angling Limited is an Irish angling company focused on identifying, designing and developing premium practical solutions for anglers. The Ullcacth Webber will be in shops in 2014. We currently have a portfolio of nine new products. So 2014 we feel will be a very good year for Ullcatch exciting times ahead. Me:When did you start fishing? Martin: Fishing was brought to my attention by my father, at the younger age of 13. I think from my first ever outing, which was mackerel fishing, on a warm summers evening, I have never really looked back. I have the bug! Me: How did you get into match fishing and how did your first match go? 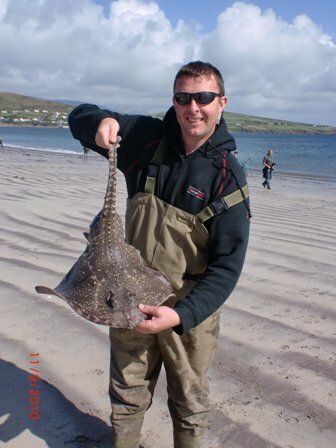 Martin:I started match fishing at the age of 13 also through my father, who was a then member of Tralee Bay SAC. There I fished underage and still a member of the club today. 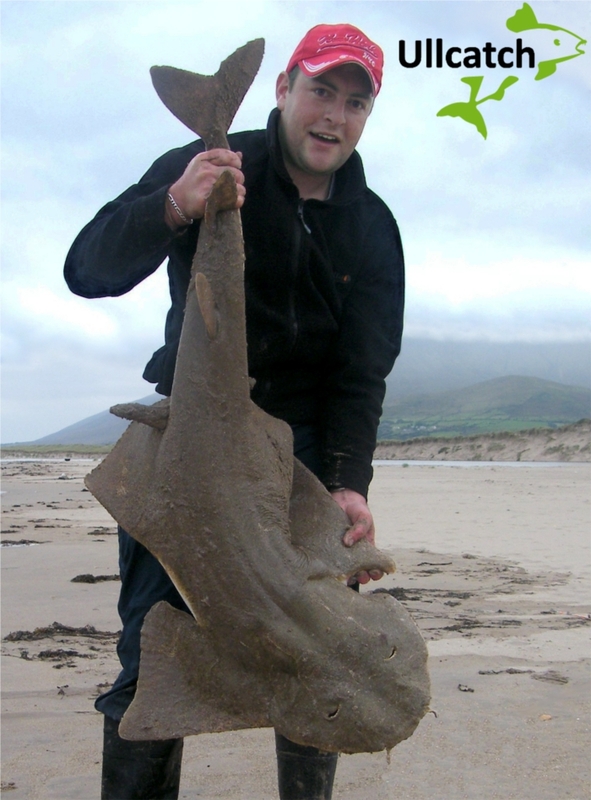 My very first competition was on Barrow beach in North Kerry where I had my very first flatfish, which was a plaice. Following that came a flounder, that was enough to lift the trophy that’s day. 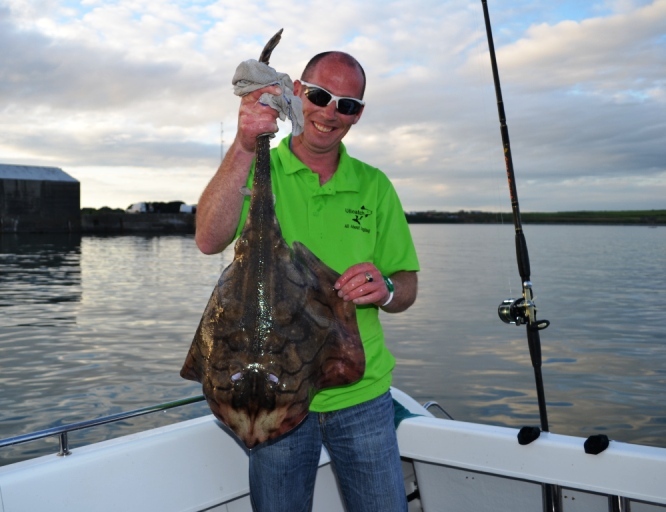 Me: You live in Kerry an anglers paradise, Whats your favourite way to spend a day’s fishing in Kerry? 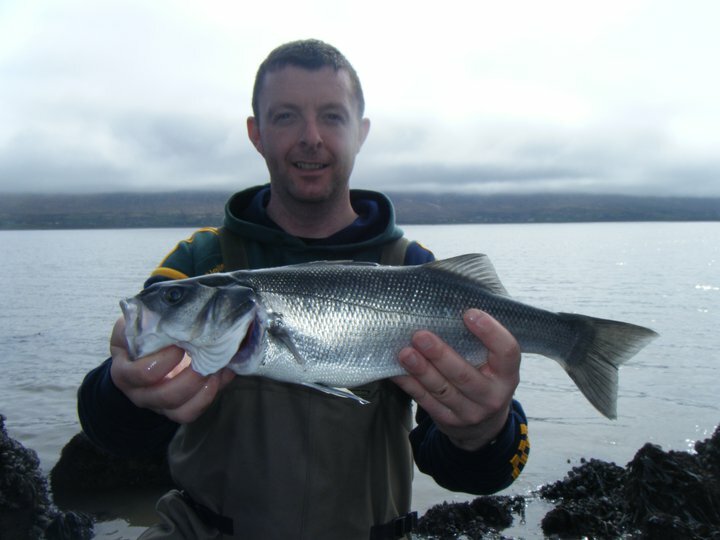 Martin: Believe it or not, to me a good days fishing in Kerry, has always been trying a new mark, with some friends. With such an untouched coastline here we are spoilt for choice. We normally set of early on any given morning with Google maps at hand. Me: Martin a lot of people would know you from the wonderful stingray fishing. 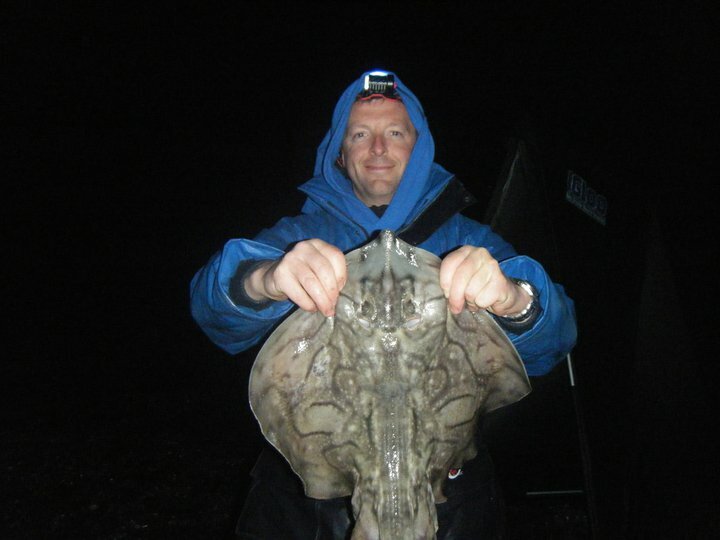 can you tell us about the stinger fishing in Kerry? Me: Martin how do you tackle up for the stingers? Martin : 20 or 25lb mainline, you don’t have to cast too far. Some lads use a pennell pulley and some prefer a single hook to minimize damage to the fish. With hooks some go crazy, but a good 2/0 or maybe a 3/0 but no bigger really. Me: Kerry has miles and miles of unspoilt rivers, lakes and coastline, have you seen much change over the years or has it remained unspoilt? Martin:Being honest, when it comes to rivers and lakes no, I would not see much change, as I spend most my time by the sea, In respect to that, the coastline has stayed much the same, that was up until lately. Lots of coastal damage been done with the surges, sand hills moved and wiped out in some areas. Beaches have become a lot steeper. Will it improve fishing? We’ll have to wait and see. Me: If you weren’t fishing in Kerry Martin where would you go? 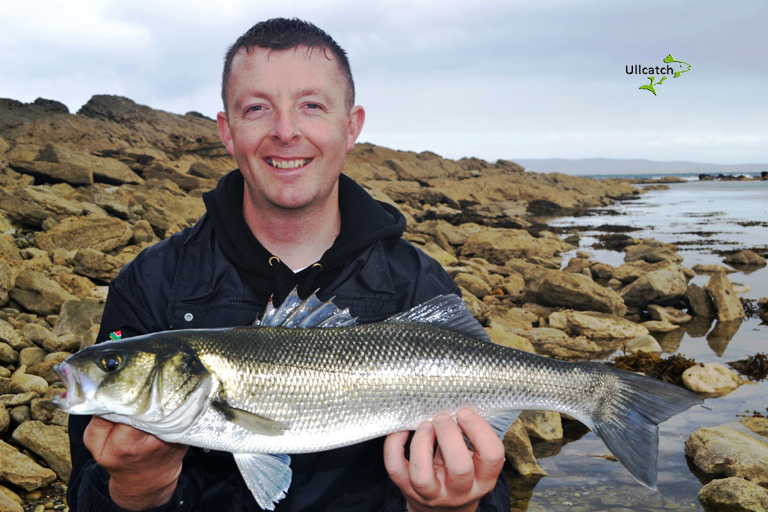 Easy, you would find me somewhere along the Beara, in Co Cork You got to love the coast line down there, very easy access and great fishing lots of options and species to target..
Me: Tell me one of your favorite fishing memories? Me: What music do you listen to when in the car going fishing? Martin: I would have to have some Wolftones with me. Other than that would be tuned into the radio… Finally, what are your hopes for 2014? 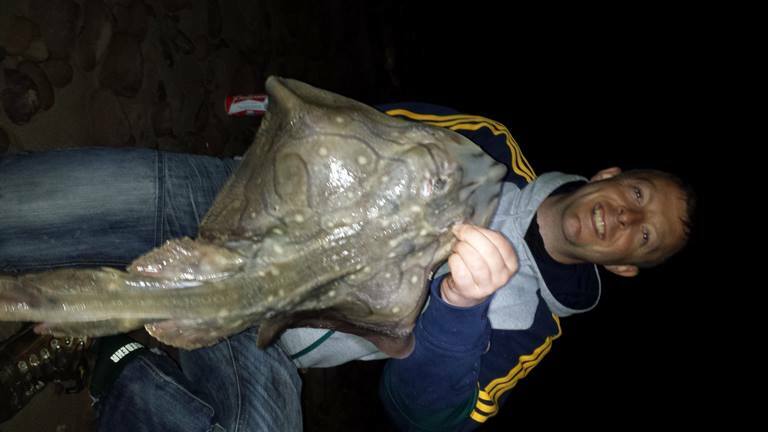 This entry was posted in Interviews, Shore fishing and tagged bass, Eugene Farrelly, Kerry, Martin Mcgowan, monkfish, shore fishing, stingray, thornback ray, Ullcatch, undulate ray. Bookmark the permalink.